UCT coach Christiaan Esterhuizen wants his team to be smarter on attack in this year’s Varsity Cup. DYLAN JACK reports. 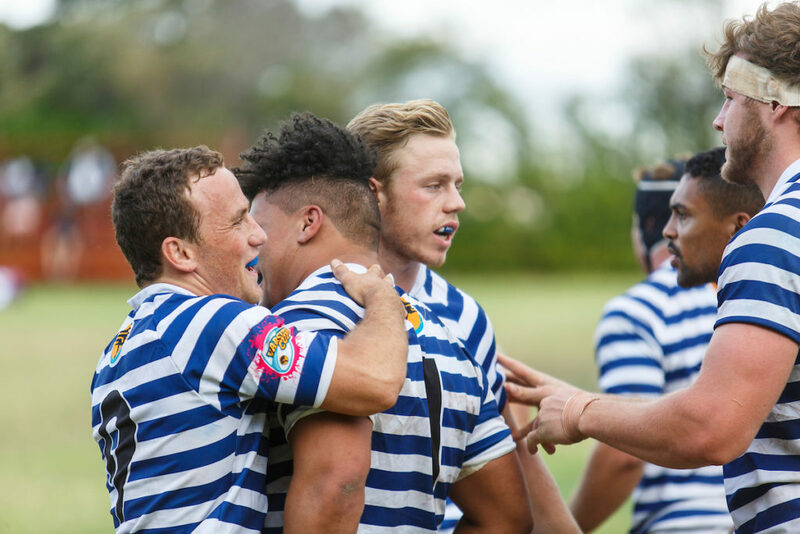 The Ikey Tigers have struggled since their title win five years ago, finishing third in 2015 before two eighth-place finishes in 2016 and 2017. 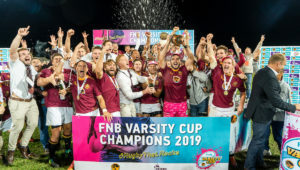 Speaking to SARugbymag.co.za, Esterhuizen said they had battled to adapt to a change in Varsity Cup rules that disallowed the use of non-university players. ‘In 2015, we lost in the semi-finals. After that, we lost about 13 players who had more than 50 caps each. A lot of things played a role in that. In 2015, you were still allowed to play a couple of non-students. In 2016 it was the first year that you could not bail yourself out with non-students. 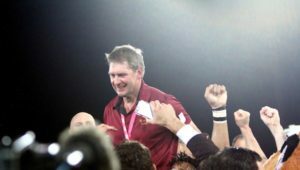 An improved 2018, where UCT finished four points outside of the playoff places, followed. 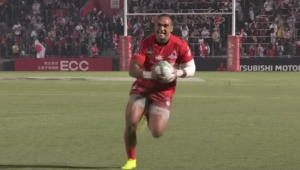 Esterhuizen says the point-of-origin try rule, which allowed teams to score nine-point tries if the move started from inside their own 22, and seven-point tries from within their own half, had an affect on the log. ‘Last year was good, we were unlucky not to make the playoffs. Interestingly, SA Rugby referees made a report on the point-of-origin try [used last year] and produced a log without the law and we were in the semi-finals, because we lost a couple of games as the opposition got tries against the run of play. Having been able to keep the core of the side that started the rebuilding project in 2017 – only losing players due to the age limit – Esterhuizen says his team is ready to produce a good effort in what will be a tough campaign. ‘Our DNA over the past two seasons was largely built around our defence. We had the best defensive stats last year, so that remained a focus. We don’t want to change that too much. We want to be a bit smarter and more mature on attack. Our kicking game has needed a mindset change, we have focused on how to kick and when to kick. ‘We have a bit more pace this year than last year, so we will be trying to get the ball in the right areas. That is probably where we lacked. We can keep teams out, but don’t score enough tries either. 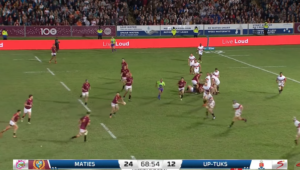 UCT will face a challenging start to their campaign, with two home Cape derbies against newly promoted UWC and defending champions Maties, before a match against the ambitious UJ coming after a bye. ‘Similar things have happened at other universities,’ Esterhuizen added. ‘There hasn’t been a lot of changes in terms of coaching and playing staff. Only UJ and CUT have new coaches. So squads are more settled, which levels the playing field. 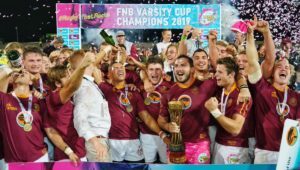 ‘People must not think that because UWC are coming up from the Varsity Shield, they are just here to participate. They are going to win a few matches, and the quality in their backline is amazing.